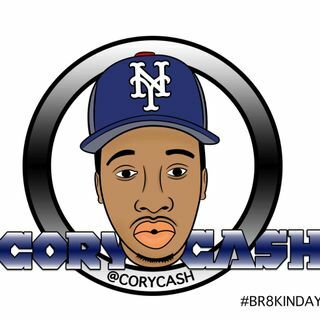 This Episode Cory Cash his Friends Smooth , A.R, and Vonny discuss The Pusha T vs Drake beef , Current State of the NBA and Dating outside your Race . We literally have one mic so excuse the audio issues. Enjoy! !